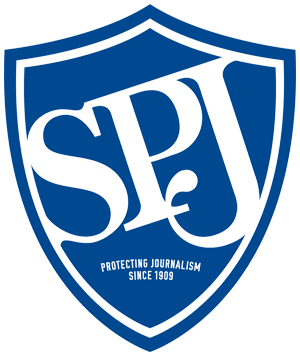 SPJ's Ethics Committee encourages the use of the Society's Code of Ethics, which promotes the highest professional standards for journalists of all disciplines. Read the code, browse through case studies, get help and more here. The Society of Professional Journalists seeks to maintain constant vigilance in protection of the First Amendment guarantees of freedom of speech and of the press and to encourage a climate in which journalism can be practiced freely. 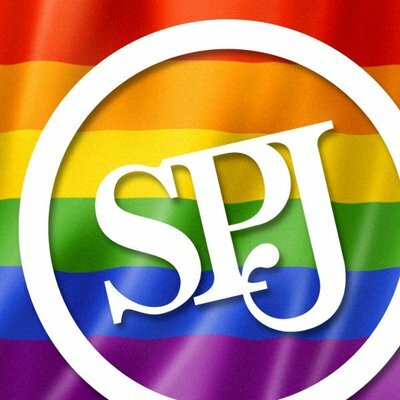 On both chapter and national levels, SPJ provides an open forum for the discussion of diversity issues in journalism. Find articles, news and resources related to international journalism inside. Ready to raise your game and take your career to new places? Let SPJ help with its selection of training programs and workshops. Apply for jobs, connect with journalists, browse programs, peruse tips and articles from the Journalist's Toolbox and Blog Network, and check out a long list of job sites and resources from across the Internet. It's all in one place, and it's a click away. Find articles, news, awards, grants, resources and more related to student journalism inside. Find articles, news and resources related to journalism education inside.